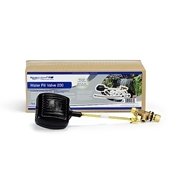 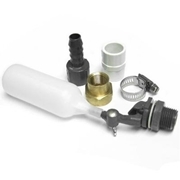 A pond auto fill valve automatically fills your pond when the water drops below a certain level. 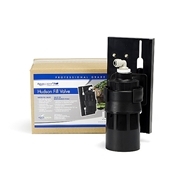 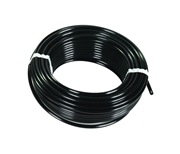 This handy device is valuable for pond owners, because it eliminates the need to constantly monitor your garden pond's water level and manually refill it. 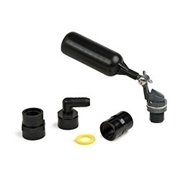 Pondliner carries pond auto fill valves from Little Giant, Atlantic Water Gardens, Aquascape, Savio and other popular pond supplies manufacturers. 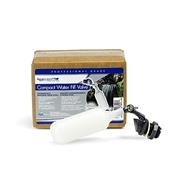 To help keep your pond water clean and healthy, be sure to also check out our complete collection of pond skimmers.